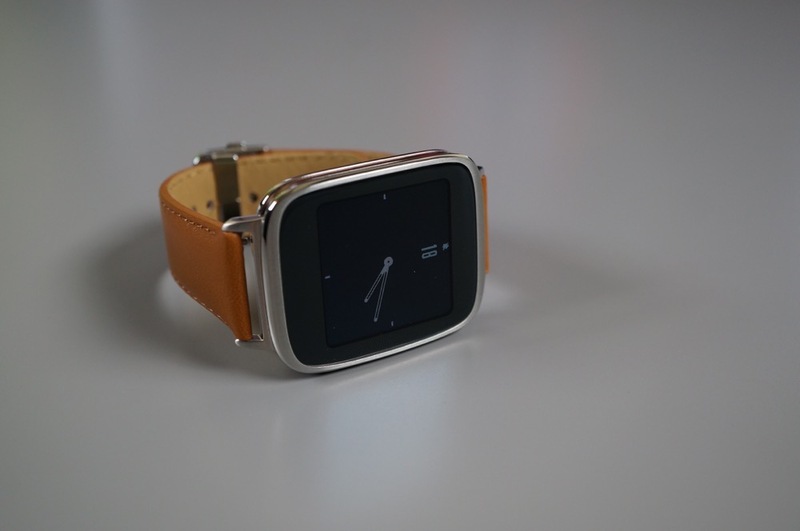 According to a couple members of the reddit community, the ZenWatch from ASUS is being updated to Android 5.1.1. At this time, the rollout does not appear to be widespread, so if you have yet to see it hit your watch, don’t worry. Android 5.1.1 brings many changes for Android Wear, including WiFi connectivity, always-on apps, usable lock screen, a wrist gesture, and much more. Although, please note the ZenWatch will not support WiFi following the update. Have you seen Android 5.1.1 hit your smartwatch? Let us know about it! Update: If you’d like to update you ZenWatch manually, here is a link to download it. For a closer look at what Android 5.1.1 will bring to your Android Wear smartwatch, watch our tour below.